Family Movie Night: The New BUMBLEBEE Movie Comes Out on Blu-ray + DVD + Digital Download on April 2! The BUMBLEBEE movie comes out on April 2nd and is perfect for a family movie night! As a boy mom, I was thrilled to have the opportunity to watch this movie with my family because it was an engaging movie that was packed with action. Plus, we stocked up on Hasbro Transformers toys to make our BUMBLBEE movie night extra fun and memorable! Let me share the details. BUMBLEBEE. In the film, CYBERTRON has fallen. When OPTIMUS PRIME sends BUMBLEBEE to defend Earth, his journey to become a hero begins. Charlie Watson (Hailee Steinfeld), a teenager trying to find her place in the world, discovers and repairs the battle-scarred robot, who’s disguised as a Volkswagen Beetle. As the DECEPTICONS hunt down the surviving AUTOBOTS with the help of a secret agency led by Agent Burns (John Cena), BUMBLEBEE and Charlie team up to protect the world in an action-packed adventure that’s fun for the whole family. 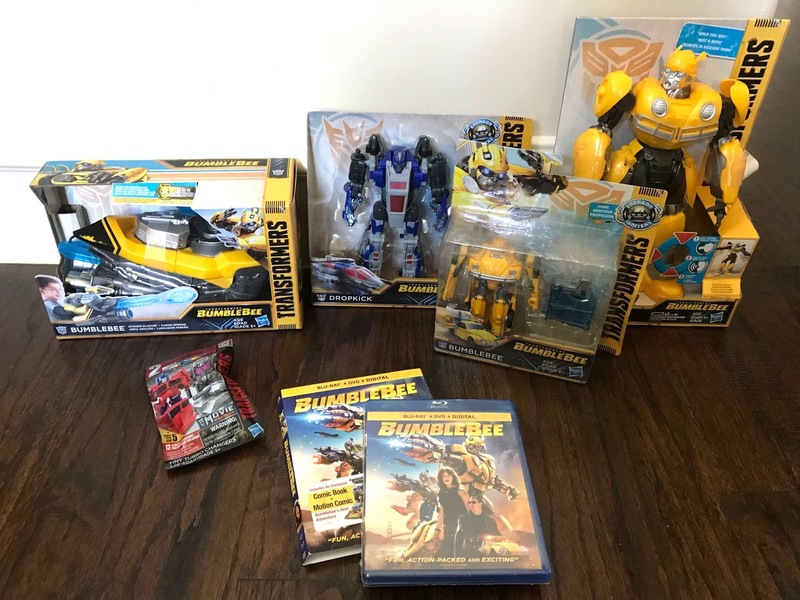 We recommend stocking up on Hasbro Transformers toys for your BUMBLEBEE Family Movie Night. They have a fantastic selection of toys to extend the fun from the movie. For instance, my boys enjoyed the toys below because they sparked their imaginations. 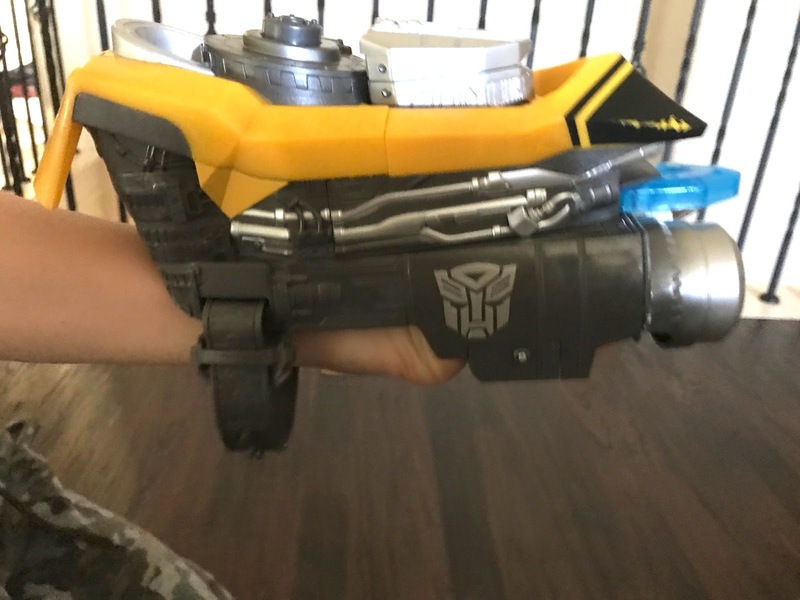 After we watched the movie, it was fun to watch my children transform the character toys, shoot with the BUMBLEBEE Stinger Blaster, and use their imaginations. We hope that you have the opportunity to check out this fun movie too!